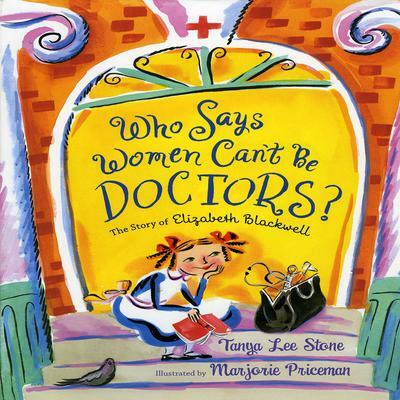 In the 1830's, when a brave and curious girl named Elizabeth Blackwell was growing up, women were supposed to be wives and mothers. Career options were few. But Elizabeth refused to accept these common beliefs and would not take no for an answer. This inspiring story of the first female doctor in America shows how one strong-willed woman opened the doors for all female doctors to come.